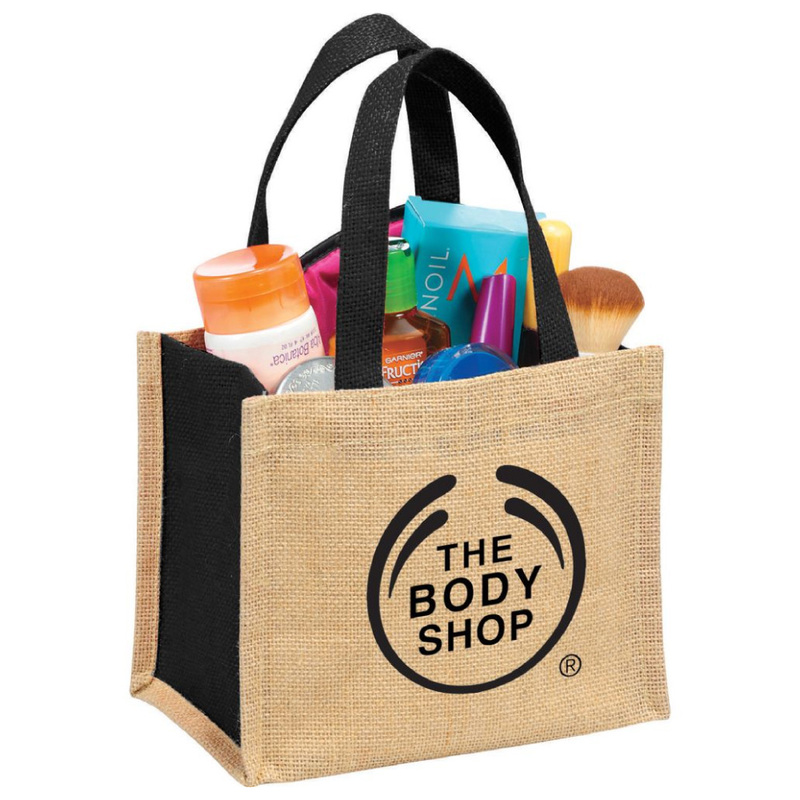 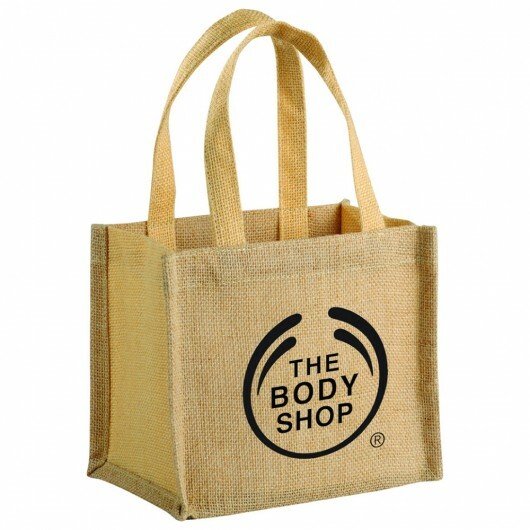 Instantly add value to any gift or product with these Eco-friendly gift bags. 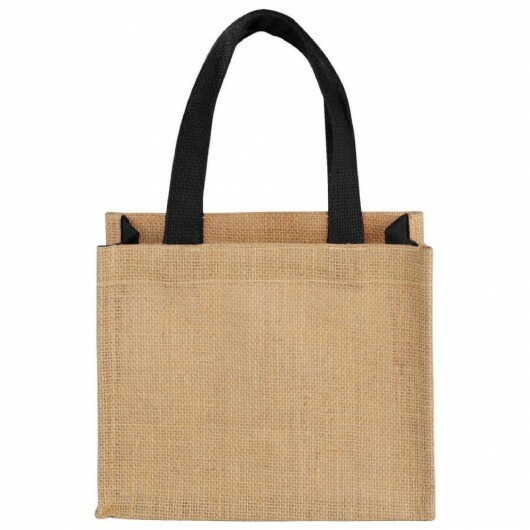 These cute jute tote bags are an excellent way to enhance your product or gift. 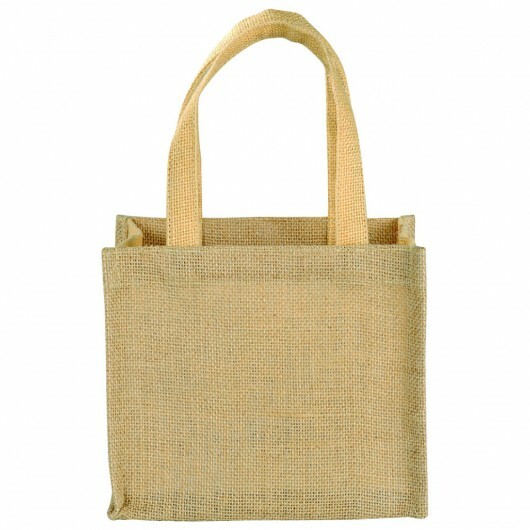 They are available in your choice of 5 colours with a natural jute bag and coloured handles and sides. 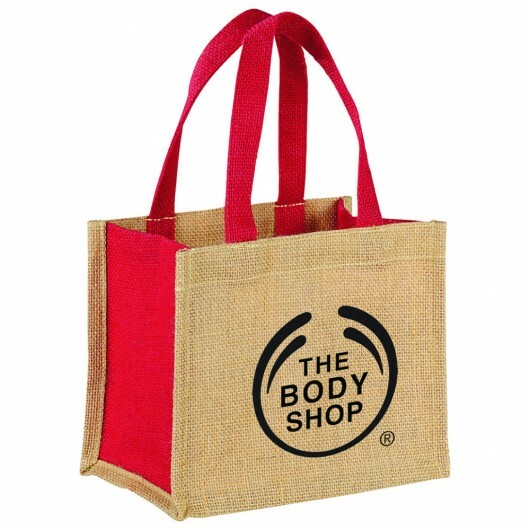 They feature an open main compartment, double 12.5 inch handles and a prominent decoration space for your logo. Please note due to the material bold artwork is required, no fine graphics or text will be legible.